In addition to the permitted development changes allowed under Class Q for agricultural buildings to be converted to dwellings, there is also the less well known Class R under The Town and Country Planning (General Permitted Development) (England) Order 2015. 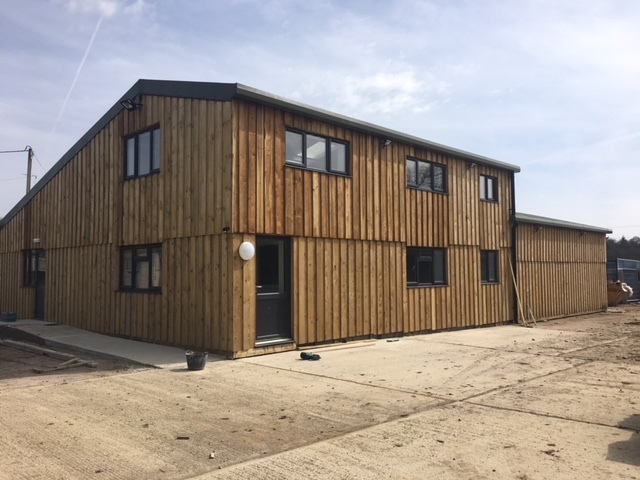 Class R of the General Permitted Development Order allows for the change of use of agricultural buildings to a variety of flexible commercial uses. These include uses such as shops, restaurants, offices, storage and hotels. There are exemptions under the changes, for example if the building is listed and it must have been in use in agricultural on 3rd July 2012. The advantage of this process is it is much simpler than applying for normal planning consent. The permitted development allows for up to 500m2 of floor space to be converted and for a decision to be issued within a 56 day timeframe. This process has enabled AssetSphere to achieve consents much more quickly than the conventional full planning route for our clients. Once the initial 500 square metres has been established using the Class R route it can aid with redeveloping further buildings on the site as a principal of a new use has been established. The photographs are an example of consents granted for a disused dairy parlour under Class R in Bradford on Avon, with the first unit let in July 2017. Any enquiries for further units should come through AssetSphere.